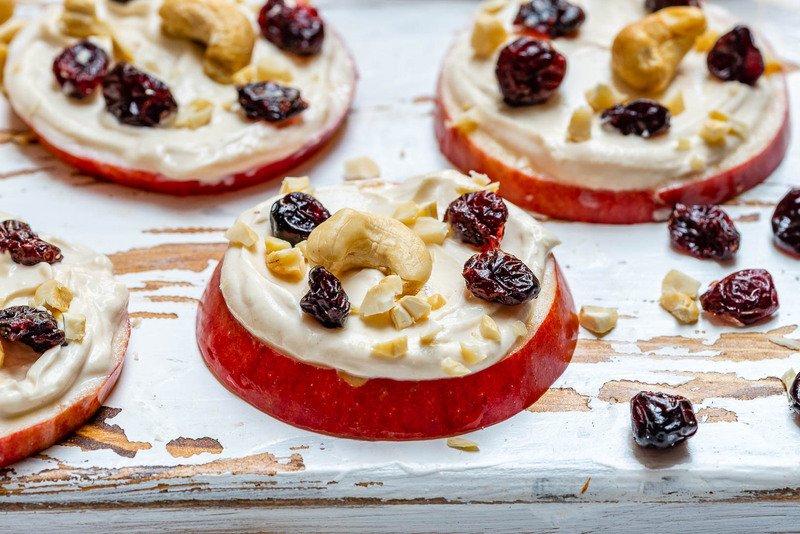 Cashew Butter Apple Slice Snacks Make a Genius Clean Snack Idea! 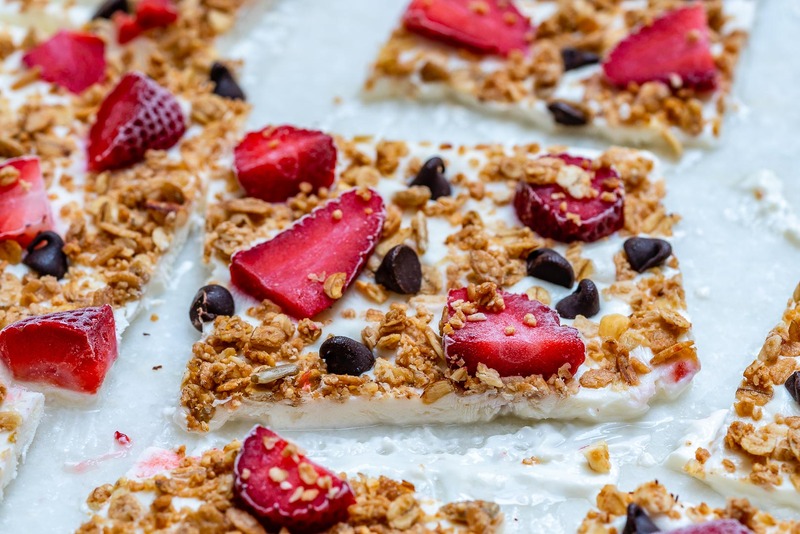 Strawberry Chocolate Chip Granola Yogurt Bark is the Perfect Clean Eating Treat! 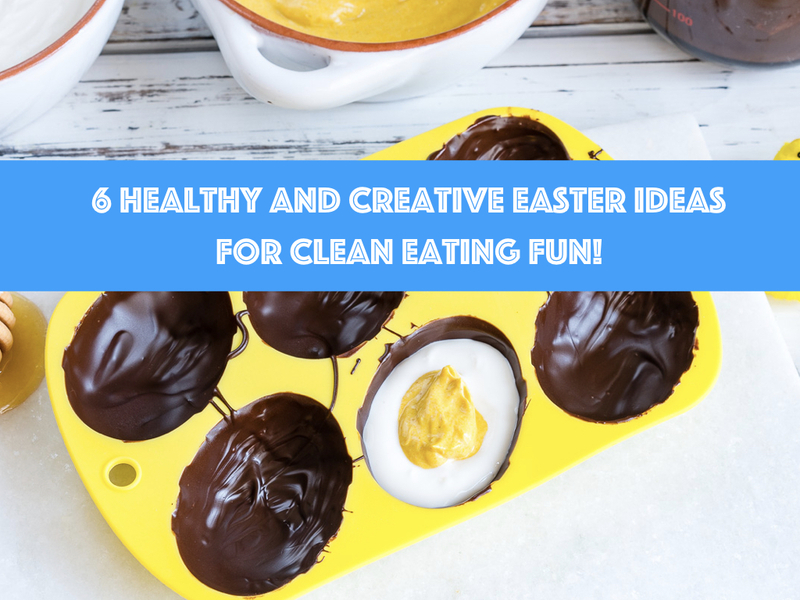 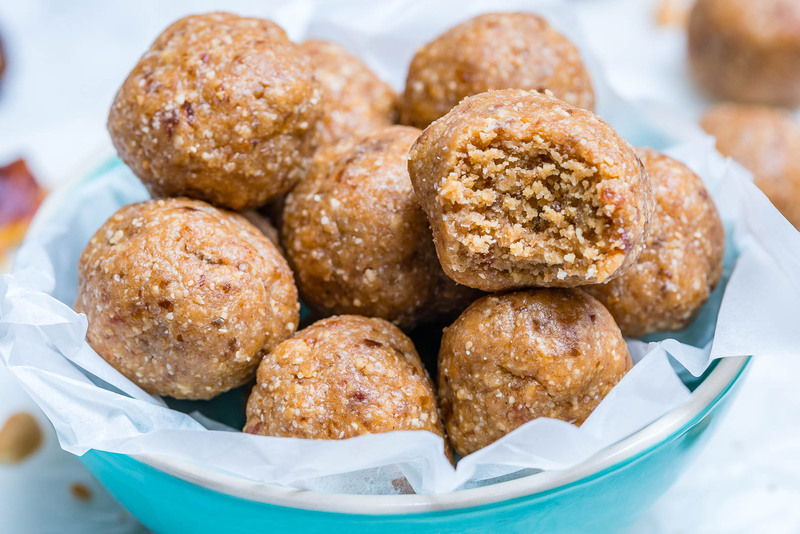 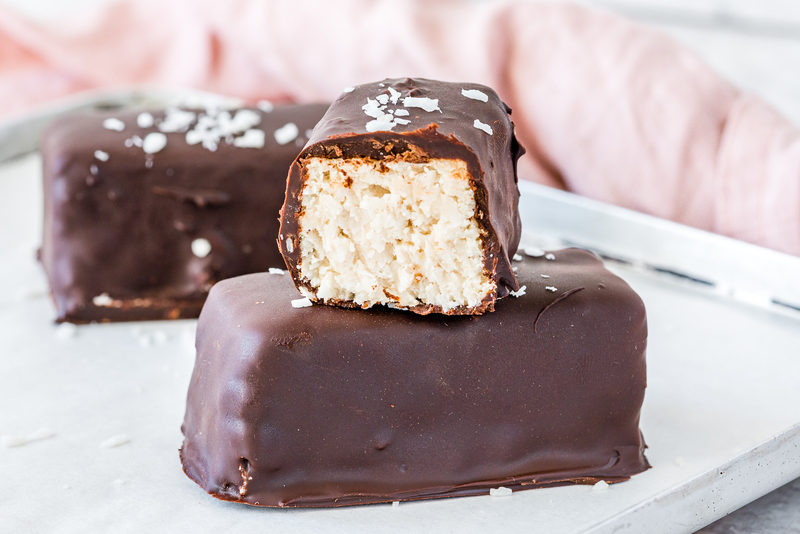 These Peanut Butter Protein Balls are the PERFECT Clean Eating Snack! 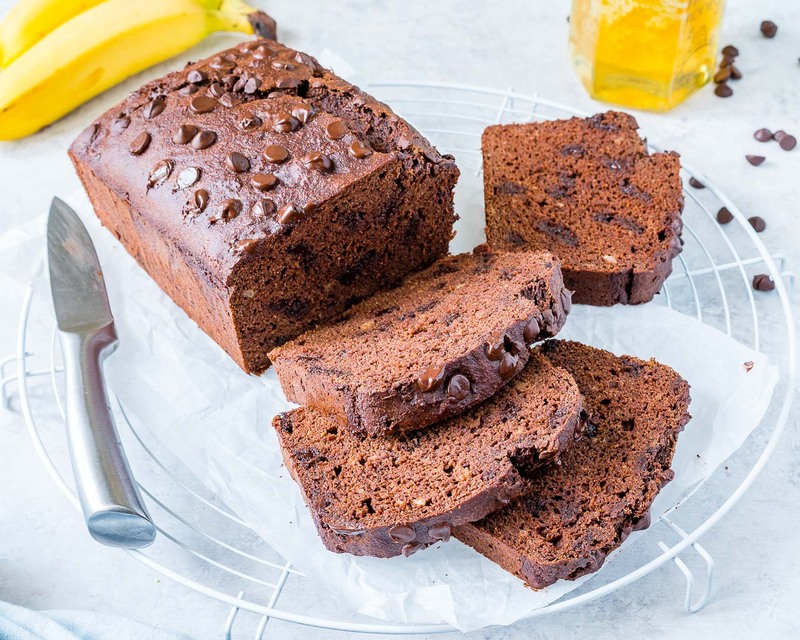 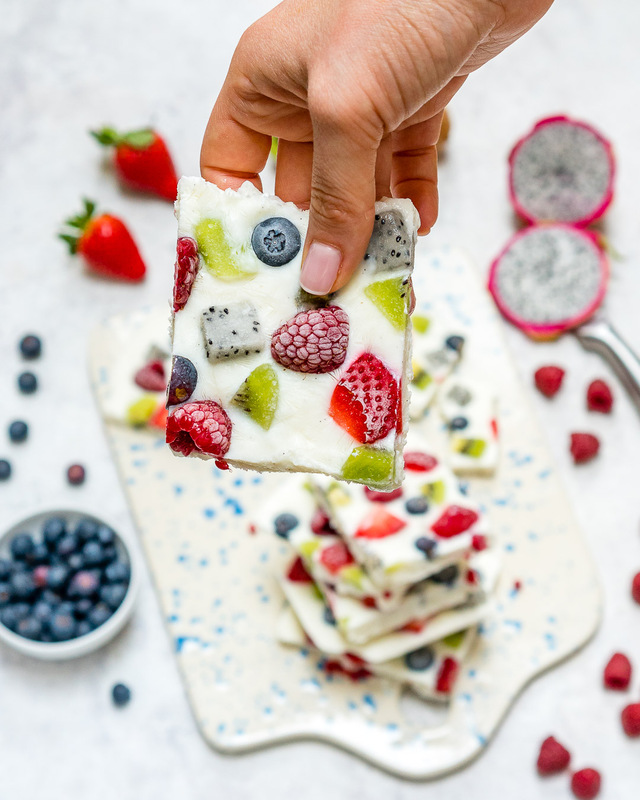 This Creative Fro-Yo Fruit Bark is an Awesome Clean Eating Treat! 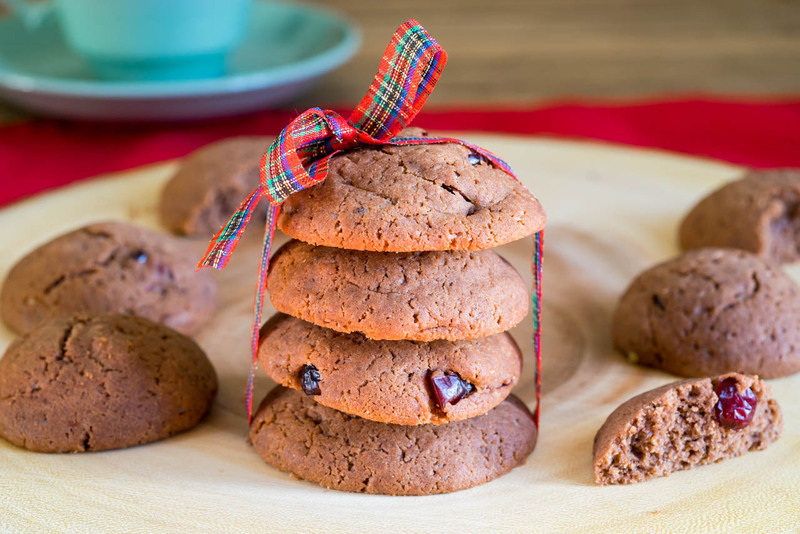 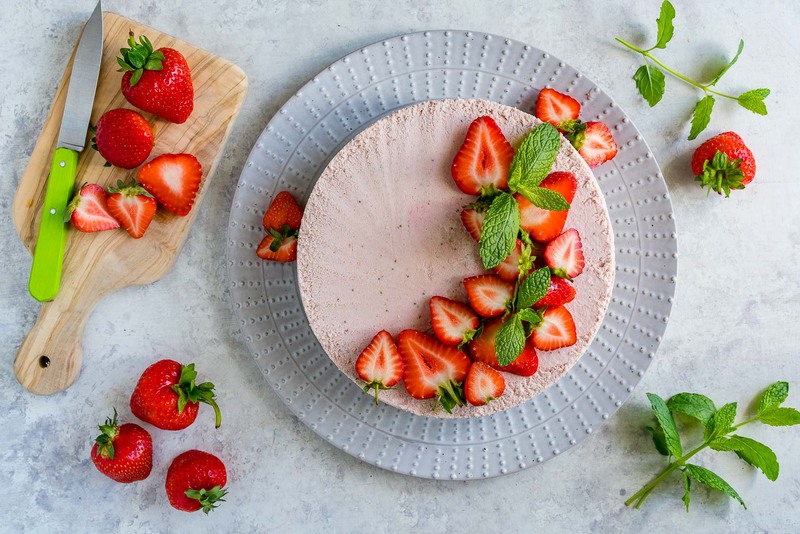 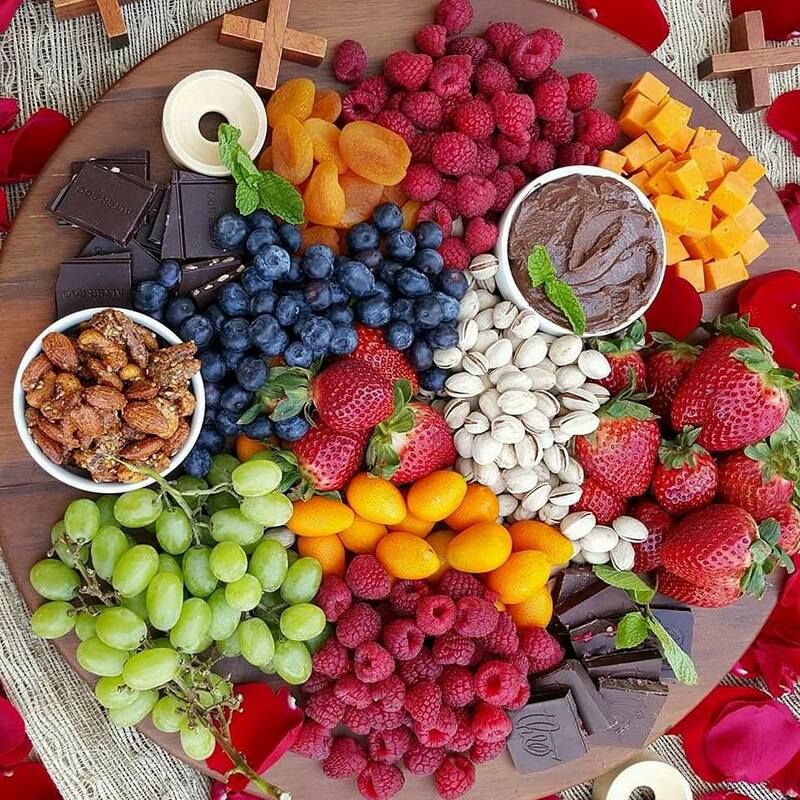 5 Clean Eating Valentines Day Treats to Celebrate LOVE!